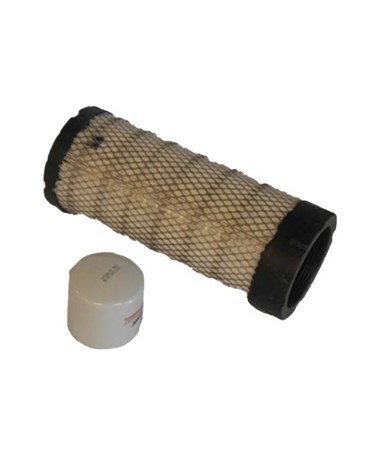 Preventive Maintenance Kit for Cummins Quiet Connect RS Standby Generator is a heavy-duty air cleaner which works for generators running from 30,000 to 40,000 watts. It is recommended to schedule a maintenance program to ensure the generator to be at good operating condition. This is perfect for generators that are installed and located at harsh or dusty locations. 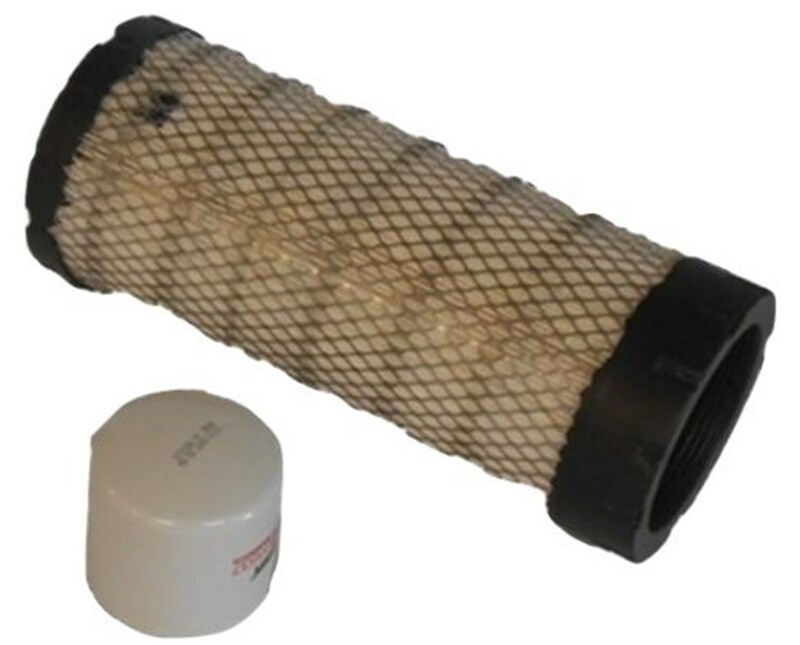 The kit includes 1 oil filter and 1 heavy duty air filter.